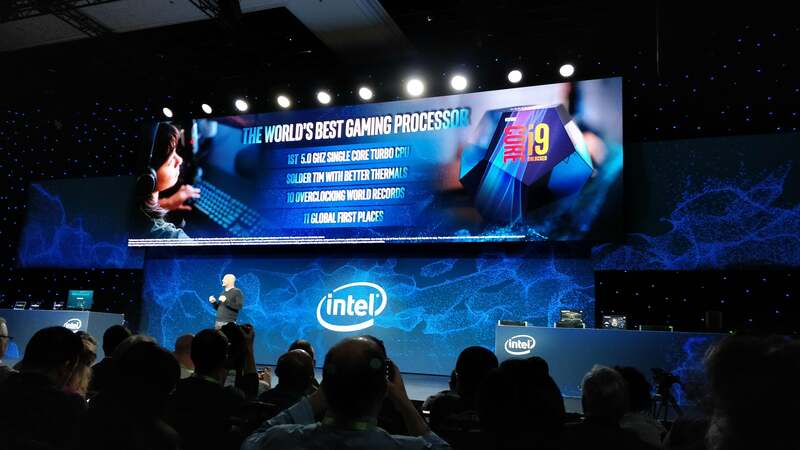 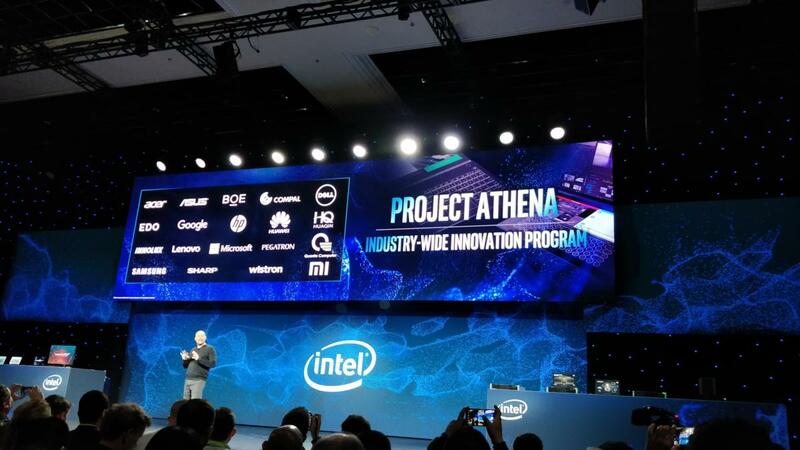 Intel recently launched its Core i9-9900K, a member of the Coffee Lake family of Core processors, which PCWorld lauded as the fastest gaming processor ever. But that chip itself costs close to $500. 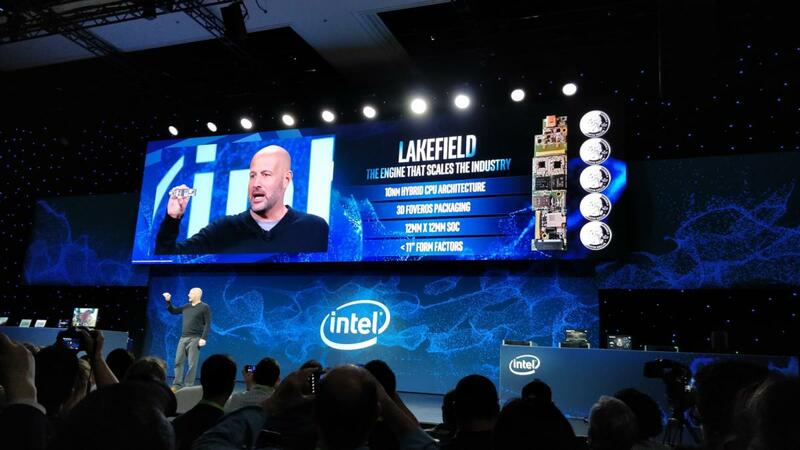 Bryant announced five new processors that deliver more affordable chips within the Coffee Lake family, from the Core i3 classification up through Core i5. 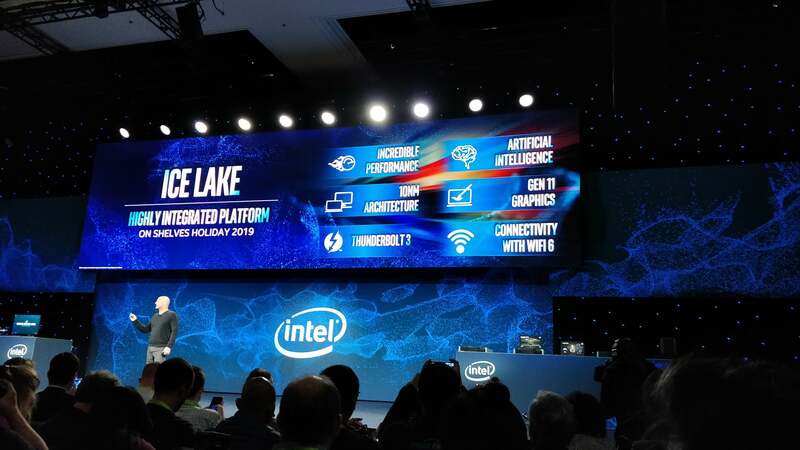 The first of the new 9th-gen Intel Core desktop processors is expected to be available starting in January, with more rolling out through the second quarter of this year, Intel said.